Rainforests are key to the health of our world – they maintain the water and air cycles, store carbon, and have yielded countless numbers of medical drugs. We have already destroyed half their area. We need urgently to save the half that’s left. This book explains why – and how. Rainforests are the lungs of our planet – regulators of the earth’s temperature and weather. They are also home to 50 per cent of the world’s animals and plants – which for centuries have been the source of many of our key medicines. And yet we’ve all heard of their systematic destruction; the raising of trees to make way for plantations of oil palms or cattle, the disenfranchisement of indigenous peoples, and the corruption that leads to illegal logging and pollution. But this is the full story you’ve never heard: an in depth, wide-ranging, first-hand narrative that not only looks at the state of the world’s tropical rainforests today and the implications arising from their continuing decline, but also at what is being done, and can be done in future, to protect the forests and the 1.6 billion people that depend upon them. 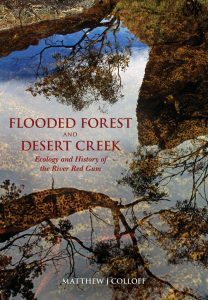 It is inspirational, too, in its descriptions of the rainforest’s remarkable birds and plants … and its indigenous people. 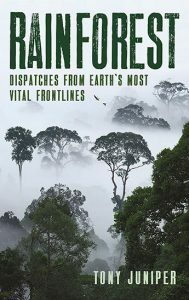 Rainforest is a personal story, drawing on the author’s many years’ experience at the frontline of the fight to save the rainforests, explaining the science and history of the campaigns, and what it has felt like to be there, amid the conflicts and dilemmas. Looks at the diversity and use of heathlands over the whole Atlantic area of Europe, from Portugal and Spain in the south to Norway in the north and from Germany in the east to Ireland in the west. This volume does show us both the diversity in use all over Europe combining this with the newest insights in ecology and the Natura 2000 status most of these heathlands now have. One of the central themes is how to cover the costs of maintenance of these heathlands. Is their future in new types of commons, or do other types of land ownership using the revenues of heathland ecosystem services give better opportunities. 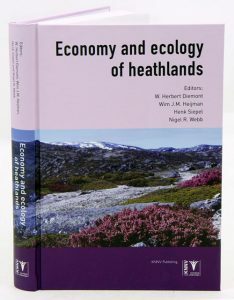 The editors combine a broad variance in knowledge of heathlands varying from all aspects of ecology, land use, as well as economy. Artist/Author: Goodall, Jane and Gail Hudson. In her wise and elegant new book, Jane Goodall blends her experience in nature with her enthusiasm for botany to give readers a deeper understanding of the world around us. Long before her work with chimpanzees, Goodall’s passion for the natural world sprouted in the backyard of her childhood home in England, where she climbed her beech tree and made elderberry wine with her grandmother. The garden her family began then, she continues to enjoy today. This book takes us from England to Goodall’s home-away-from-home in Africa, deep inside the Gombe forest, where she and the chimpanzees are enchanted by the fig and plum trees they encounter. She introduces us to botanists around the world, as well as places where hope for plants can be found, such as The Millennium Seed Bank, where one billion seeds are preserved. She shows us the secret world of plants with all their mysteries and potential for healing our bodies as well as Planet Earth. 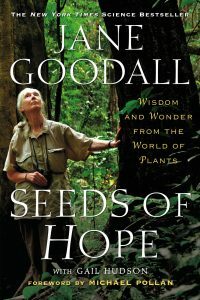 Looking at the world as an adventurer, scientist, and devotee of sustainable foods and gardening, and setting forth simple goals we can all take to protect the plants around us, Jane Goodall delivers an enlightening story of the wonders we can find in our own backyards. This third edition has been completely revised and updated to take into account key developments in this field. 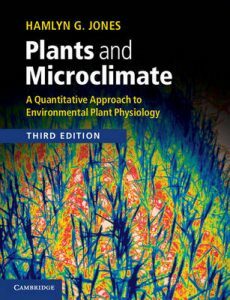 This detailed yet accessible text introduces the key physical and biochemical processes involved in plant interactions with the aerial environment. 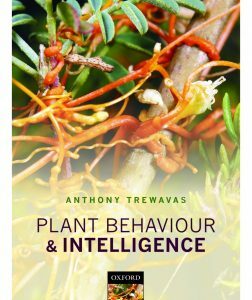 Aims to make the more numerical aspects of the subject accessible to plant and environmental science students, and provide a valuable reference source to practitioners and researchers in the field. Approximately half of the references are new to this edition and relevant online resources are also incorporated for the first time. The recent proliferation of molecular and genetic research on plants is related to whole plant responses, showing how these new approaches can advance our understanding of the biophysical interactions between plants and the atmosphere. Remote sensing technologies and their applications in the study of plant function are also covered in greater detail. Artist/Author: Sainty, Geoff et al, editors. 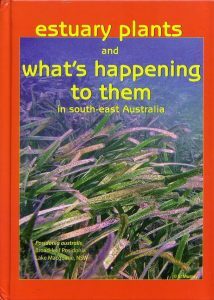 This book is split into two sections, the first, a field guide, gives detailed species information about plants that grow in estuaries and protected saline areas along the coast of south-east Australia. Plants covered include seagrasses, algae, mangroves, lowmarsh and highmarsh plants and more. 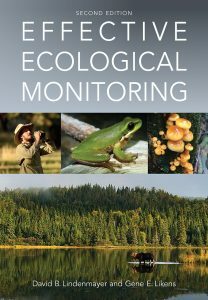 The second half of this book contains 23 chapters written by specialists on management, monitoring, rehabilitation, case histories, and ecological threats faced by this region. Describes how Geographical information systems (GIS) software and remote sensing supports the business of forestry in today’s era of economic changes, increased global competition, and diminishing resources. Foresters from the United States, Brazil, Romania, Finland, and Cambodia share how they use GIS to manage commercial operations and maintain sustainable stewardship. Forest managers describe how computer-generated maps and GIS analysis help them determine the best places to build roads, whether logging in a particular area is commercially feasible, which fire-damaged areas should be restored first, and more. 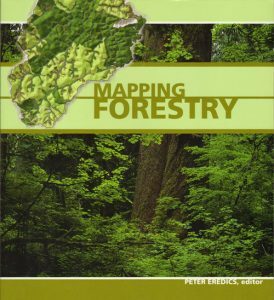 This volume contains 19 chapters featuring detailed descriptions and full-colour maps, making it an excellent tool for forestry professionals. Artist/Author: Lawrence, Anna and William Hawthorne. An important prerequisite for successful conservation is a good understanding of what we seek to conserve. Nowhere is this more the case than in the fight to protect plant biodiversity, which is threatened by human activity in many regions worldwide. This book is written in the belief that tools that enable more people to understand biodiversity can not only aid protection efforts but also contribute to rural livelihoods. Among the most important of those tools is the field guide. 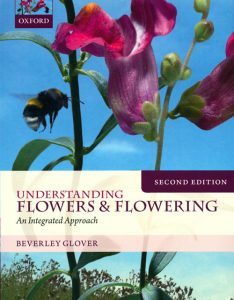 This book provides potential authors of field guides with practical advice about all aspects of producing user-friendly guides which help to identify plants for the purposes of conservation, sustainable use, participatory monitoring or greater appreciation of biodiversity. The book draws on both scientific and participatory processes, supported by the experience of contributors from across the tropics. 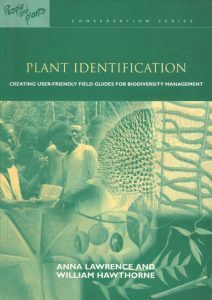 It presents a core process for producing a field guide, setting out key steps, options and techniques available to the authors of a guide and, through illustration, helps authors choose methods and media appropriate to their context. Artist/Author: Bruijnzeel, L. A. et al. 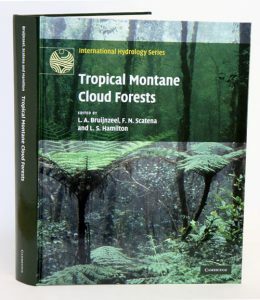 This volume represents a uniquely comprehensive overview of our current knowledge on tropical montane cloud forests. 72 chapters cover a wide spectrum of topics including cloud forest distribution, climate, soils, biodiversity, hydrological processes, hydrochemistry and water quality, climate change impacts, and cloud forest conservation, management, and restoration. The final chapter presents a major synthesis by some of the world’s leading cloud forest researchers, which summarizes our current knowledge and considers the sustainability of these forests in an ever-changing world. This book presents state-of-the-art knowledge concerning cloud forest occurrence and status, as well as the biological and hydrological value of these unique forests. The presentation is academic but with a firm practical emphasis. It will serve as a core reference for academic researchers and students of environmental science and ecology, as well as practitioners (natural resources management, forest conservation) and decision makers at local, national, and international levels.